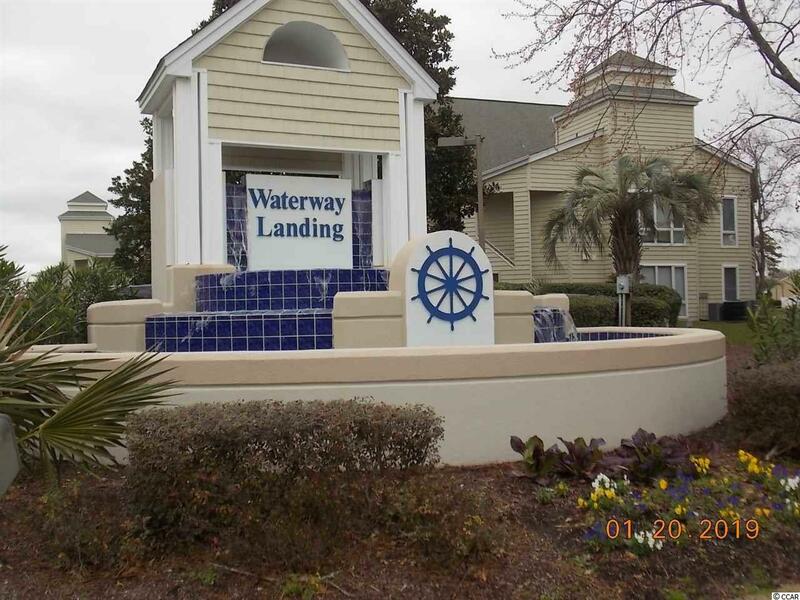 Colorful 2 bedroom, 2 bathroom condo in the Gated Community, Waterway Landing. Great Location 2nd Ave North. 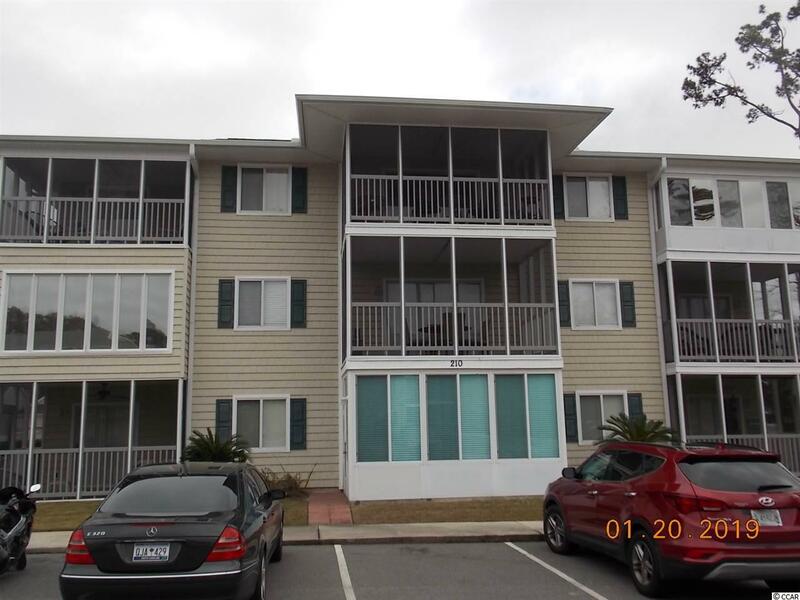 This unit is fully furnished and features vaulted ceilings in living/dinning room with updated carpet throughout all the main living areas and bedrooms. The kitchen is equipped with black and stainless steel appliances, a large breakfast bar. Living room has a Soothing Sea side wall mural Master bedroom has en-site with stand up shower with benches. Enjoy your afternoons on your screened in patio (owner is replacing carpet soon) overlooking the socializing at the community pool! This unit has two storage units right out by front door. Condo Complex has new vinyl siding, new porch and stair railings. Also has a walkway out to the water with a picnic table and grill area! 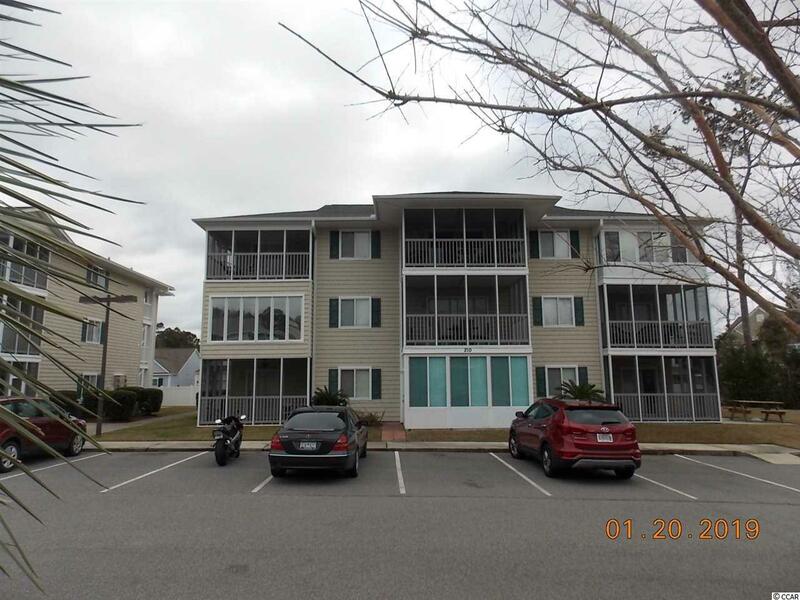 Conveniently located near all of the Grand Strand's famous dining, shopping, and entertainment attractions, and just a short drive to the beach. 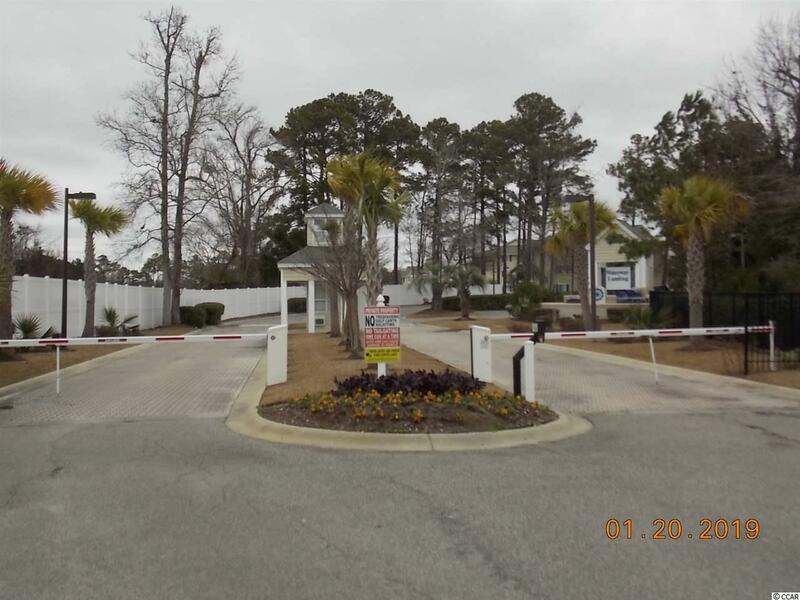 Whether you are looking for your forever home or a second home near the beach, you won't want to miss this. Schedule your showing today!